I must be in a holiday state of mind because I used the image Christmas Shopping for my card. 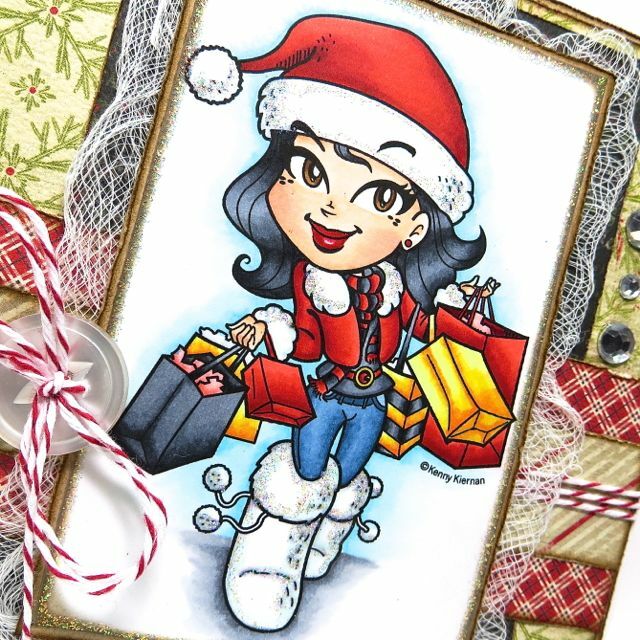 You can find her and lots of other fabulous designs in the Kenny K Download shop. Check it out and join the fun this week! There are lots of wonderful prizes to be had! Fab card Cheryl! I love both of them.